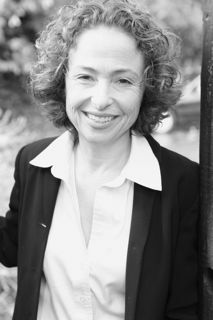 Jacqueline Berger is the author of three books of poetry: The Gift That Arrives Broken, winner of the Autumn House Poetry Prize; Things That Burn, winner of the Agha Shahid Ali Prize, University of Utah Press; and The Mythologies of Danger, winner of the Bluestem Award and the Bay Area Book Reviewers Award. Her poetry has also appeared in numerous journals including The Iowa Review, River Styx, and New Millennium Writings. She teaches creative writing and directs the graduate program in English at Notre Dame de Namur University in Belmont, California. She was born and raised in Los Angeles and now lives in San Francisco with her husband.